Columbus, Ohio has one of the best zoo’s in the country. When Jack Hannah inherited the zoo as director in 1978, it was a mess. But he built it up with his charisma, vision and fantastic fundraising, and even by staying late to help pick up the trash. What he built extends beyond what you see: beneath the surface the zoo has an impactful and commendable conservation effort. 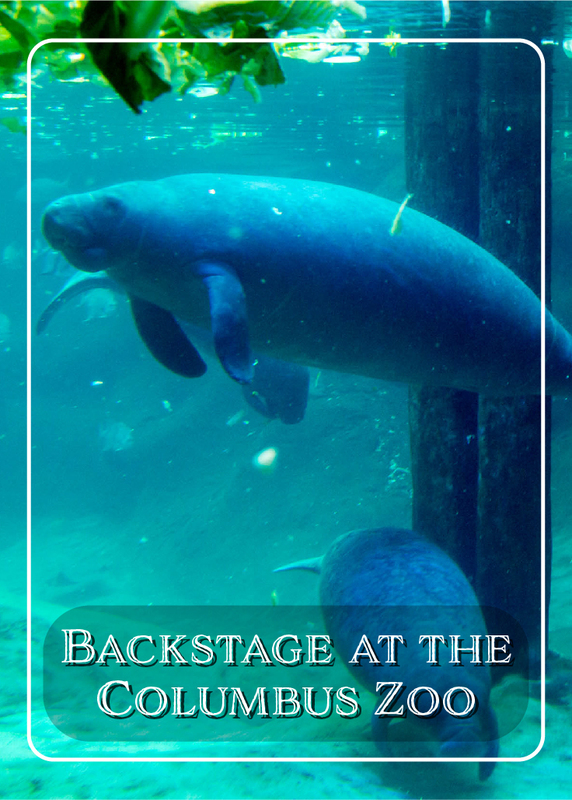 I was lucky enough to go on a backstage tour, led by Tom Strasburg, who gave us some unique insight to the zoo’s effort to rehabilitate manatees. 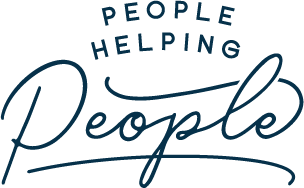 The Columbus Zoo supports over 70 conservation projects across the country, many of them right at the zoo. During our tour, we witnessed a home built system for growing specific kinds of algae and vegetation needed to breed certain sharks. Apparently it is very complicated because fish and aquatic animals go through specific life stages — sometimes lasting 2 weeks, sometimes lasting 2 years — where they look to eat very specific creatures or plants. As we walked onto the feeding platform, we had to watch out for Ken. 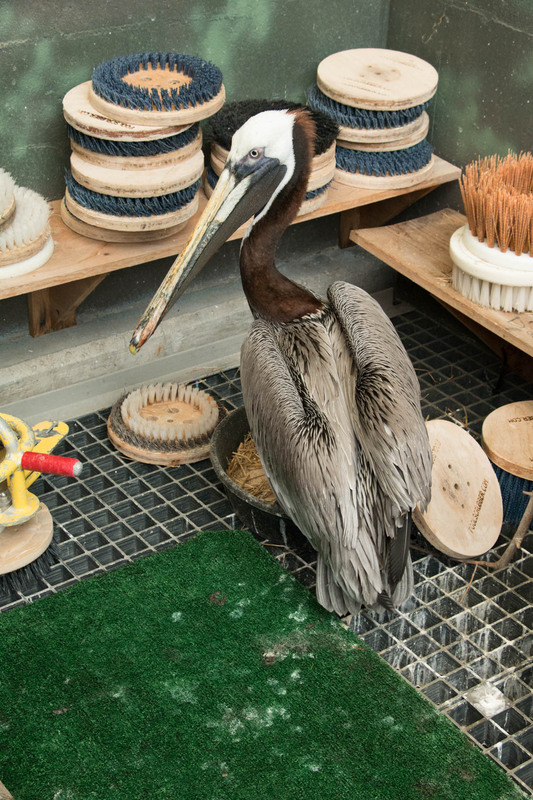 He’s their resident pelican, and well, this is his home… and he can get kind of protective over people marching through his den. He kept a watchful eye on us, but let us pass through. 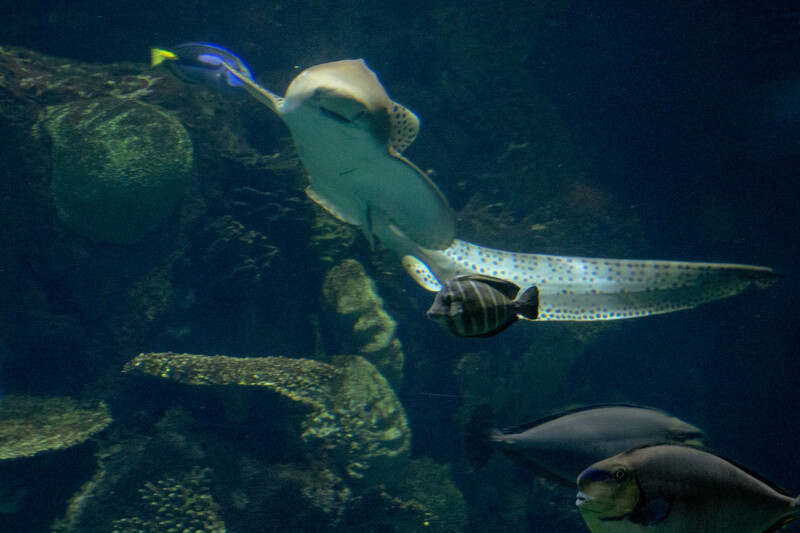 The staff spear the lettuce with big sticks, and even though the manatees are quick to eat them, you’ll see leftovers floating on top of the aquarium, even though they clean it every night. They currently have 5 manatees at the Columbus zoo, and so they go through about 11 boxes (each with about 25 heads of lettuce) each day. The staff even serve special treats: usually a frozen bucket of sweet potatoes and turnips (yum!). 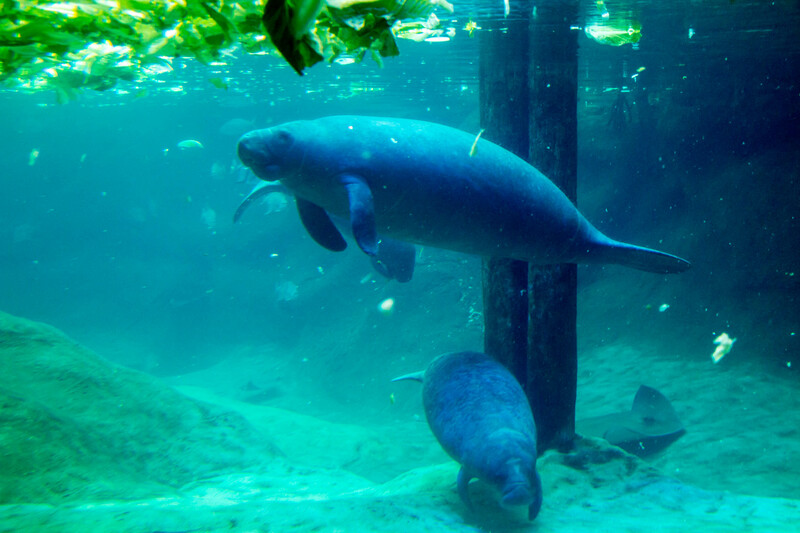 Stubby, who is one of the more dominant patriarchal manatees, likes his sweet potatoes and will guard it the best he can. As the bucket unfreezes and the treats rise up, he’ll position himself over the bucket so he can get the first dibs. Swimming with manatees is Buddy, the sea turtle… he was rescued at a young age, and only had about 25% of his flippers left. He still jets around his pool, but will probably never be released back into the wild, unlike the manatees who are rotated out once they’re rehabilitated. The plexi-glass is only 5% reflective, so Buddy can see through, and he will swim across scrutinizing out all the people checking him out. He seems pretty amused by the people he sees. 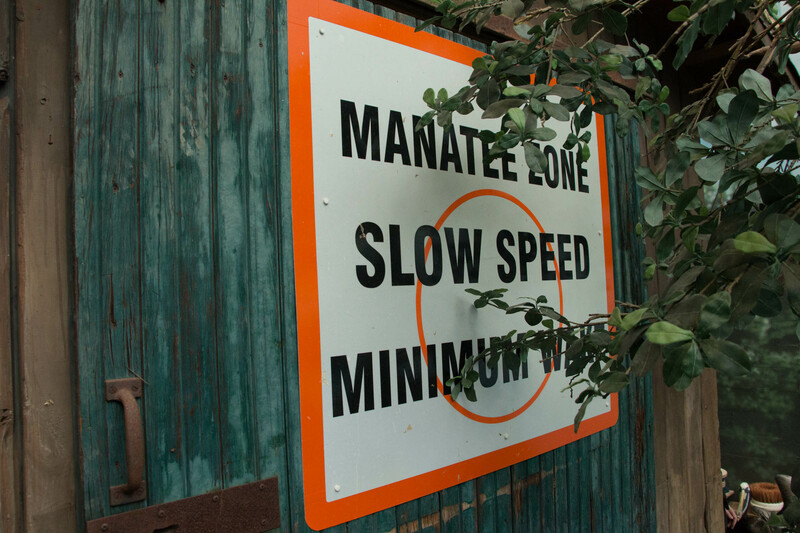 The Columbus Zoo has a very specific program for the manatees, and is one of only a couple of locations outside of Florida that do this. They have an impressive pulley system for transporting the manatees, and an entire process for traveling with them on the planes. We also got to learn the secret history about nibbles… but you’ll have to join the backstage tour if you want to learn more about that! I would definitely recommend the tour, as it is fascinating learning all that goes on behind the scenes — and gave me a much deeper appreciation of all the efforts to support wildlife, not just within the zoo, but for the rest of our planet. Also published on Medium. Are you on Pinterest? Pin these and let’s connect! 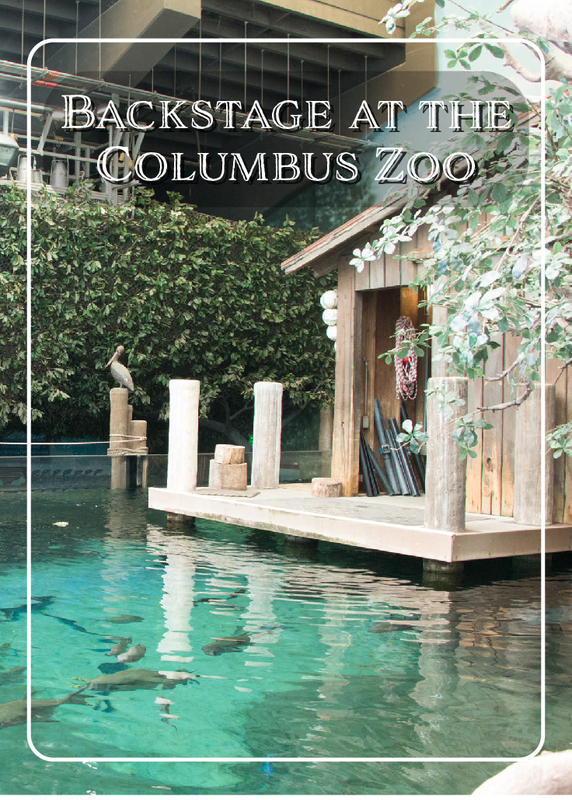 My favorite memories from childhood revolve around the Columbus Zoo. We came to C-Bus in 76 and watched the zoo grow up under Jack. Mom was a professor at OSU with the Poultry Science department and worked closely with the zoo’s ornithologists. I remember one time when I got to pet a polar bear who was having his tooth pulled. I also remember all of the zoo booster picnics were my sister and I would run amok and eat way too many hot dogs. Good times. This is probably the mot breathtaking zoo I have seen in a while! Great post!